Willie Davis played in the American Basketball Association (ABA) during the 1970-71 season with the Texas Chapparals. He attended North Texas State University. 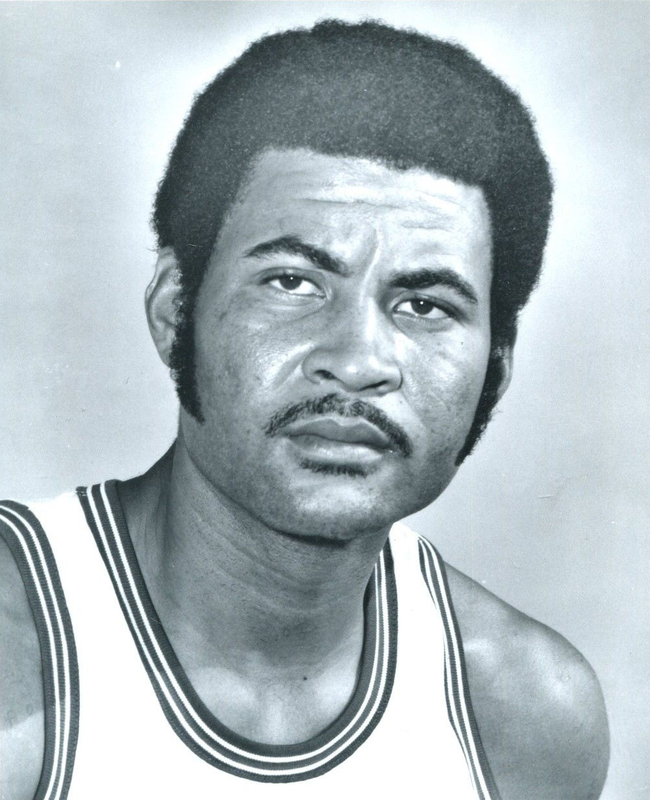 After college, Davis was drafted in the seventh round of the 1968 NBA draft by the Chicago Bulls.